When your home has been invaded by pests, you’ll want a professional by your side to deal with the consequences. 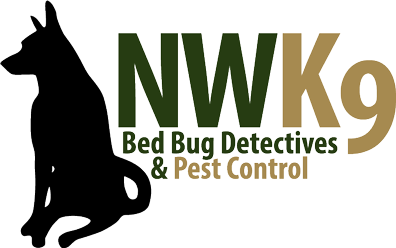 With Northwest K9 Bed Bug Detecives, you’ll find a prepared and dedicated team at your side. As Seattle’s premier bed bug exterminator, we’ll be able to advise on your problems and offer the best solution. Don’t delay any longer! Contact us today to get started today.